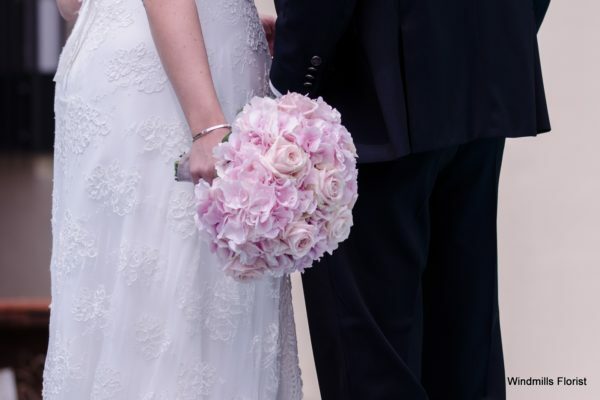 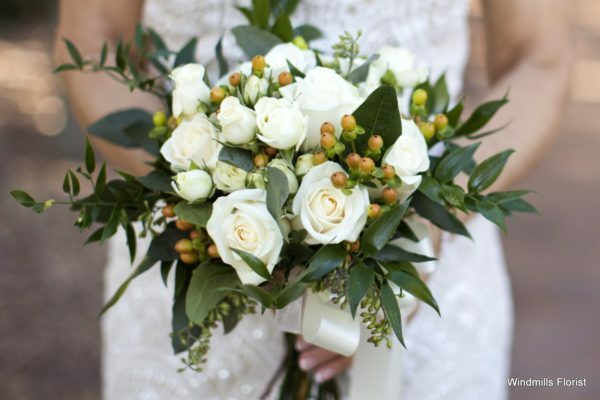 From church weddings to simple civil ceremonies, we cater for any budget and will advise you on styles and colours to help complement your dress and accessories for that special day. 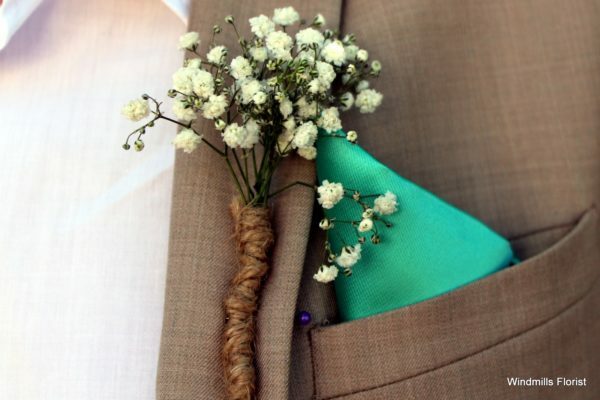 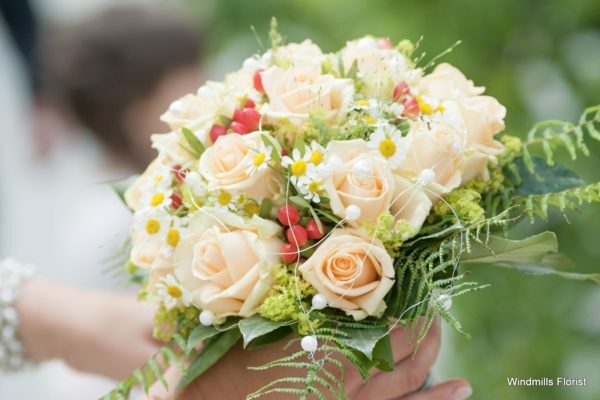 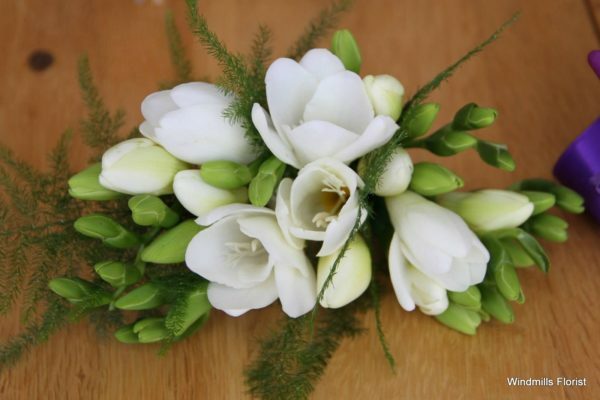 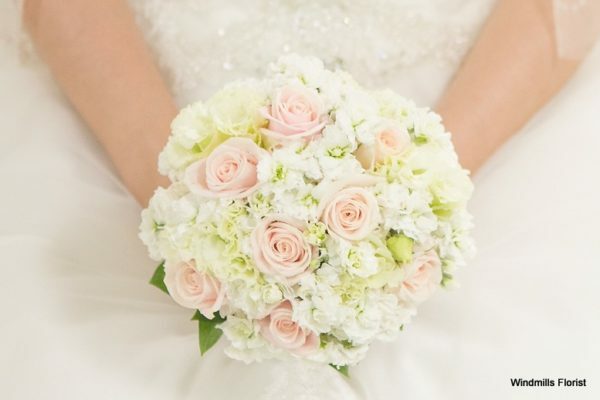 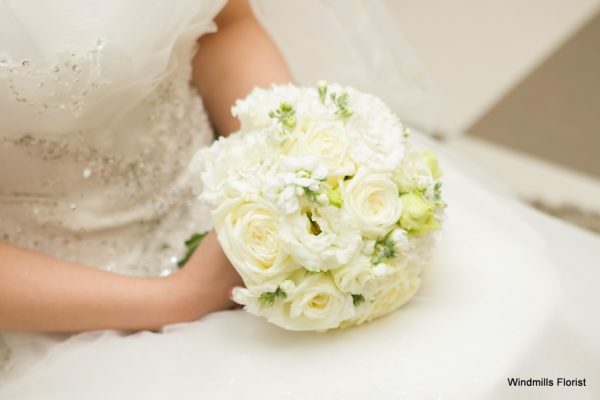 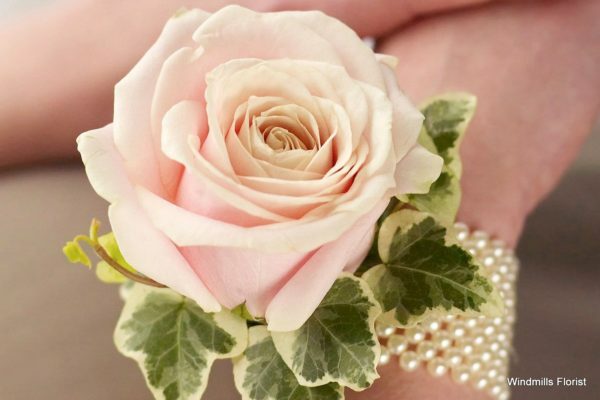 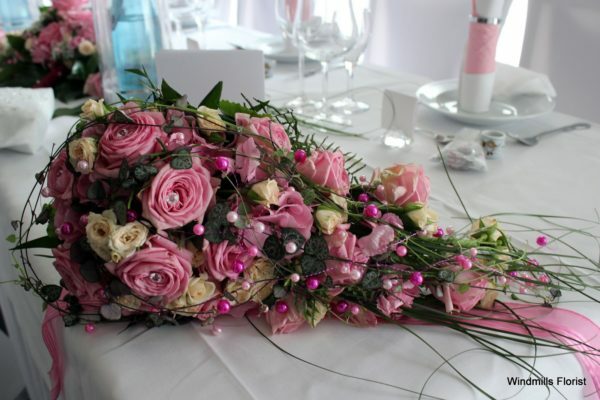 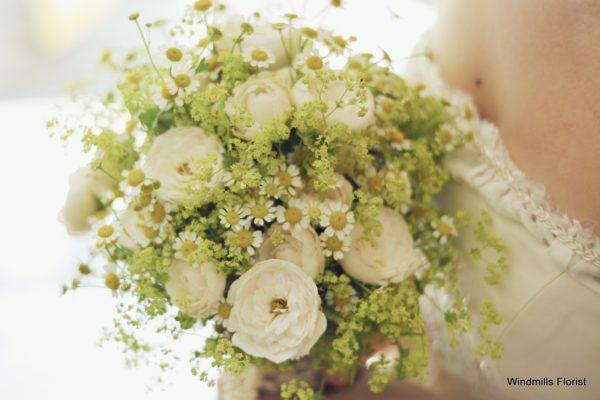 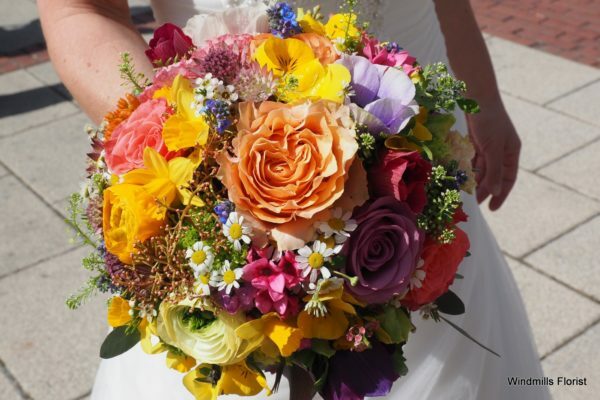 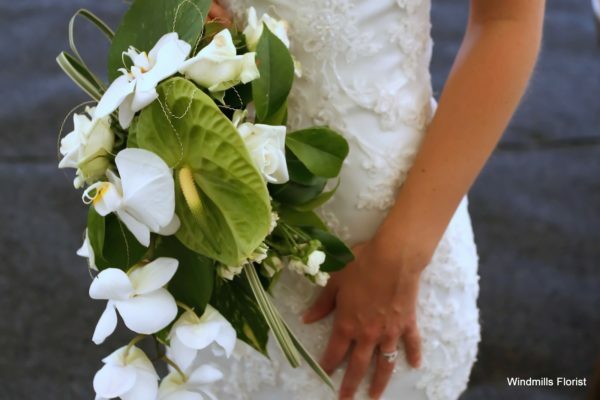 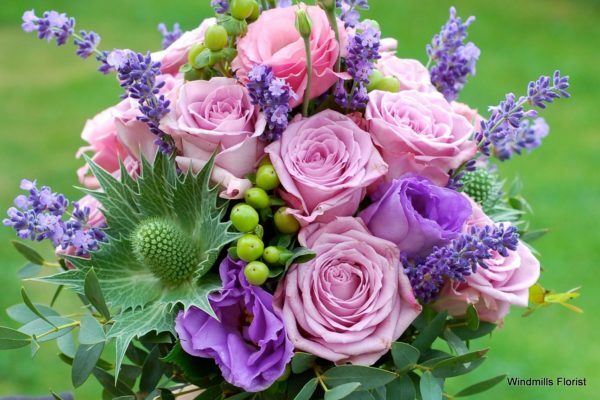 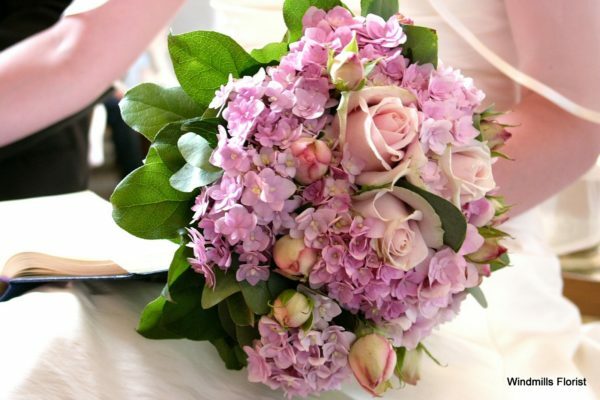 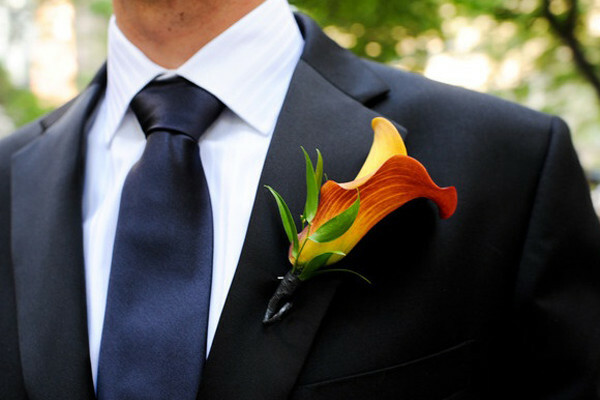 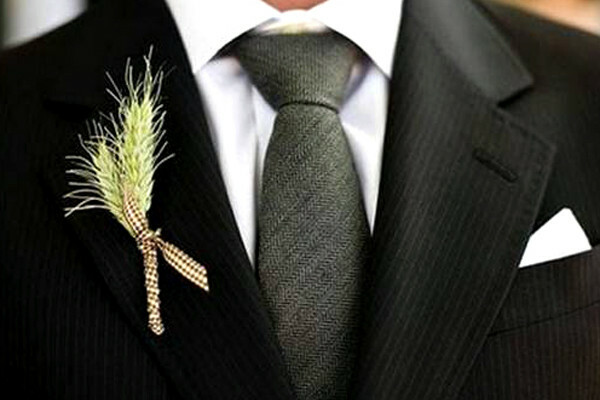 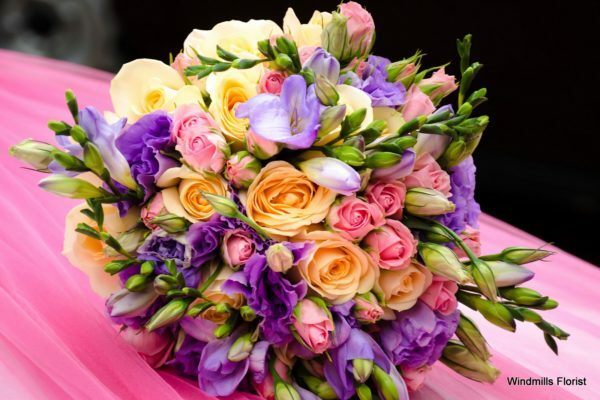 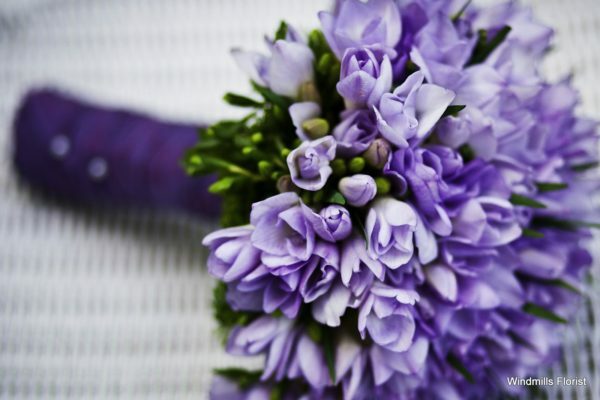 After initial consultation, let us inspire and guide you through every detail of organising your dream wedding flowers. 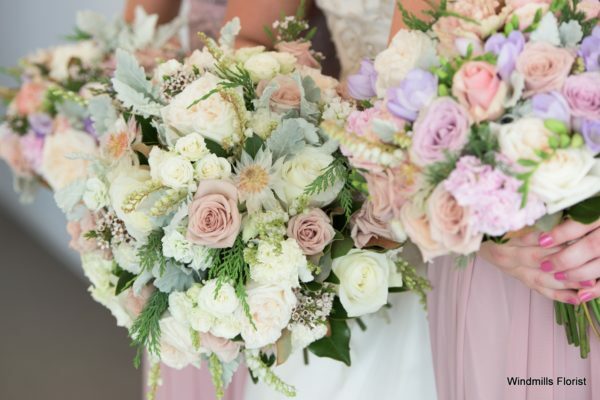 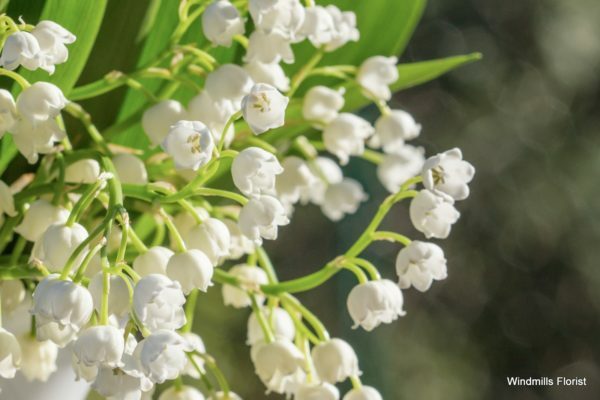 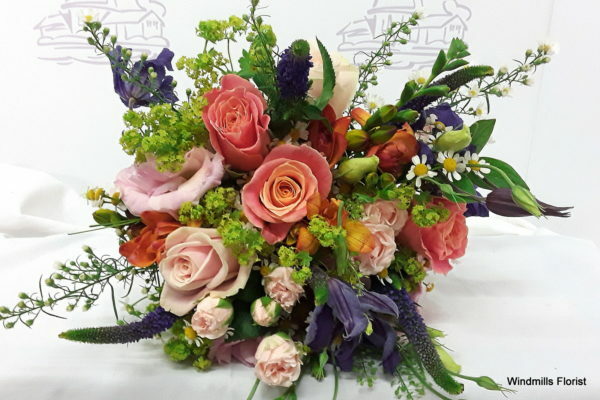 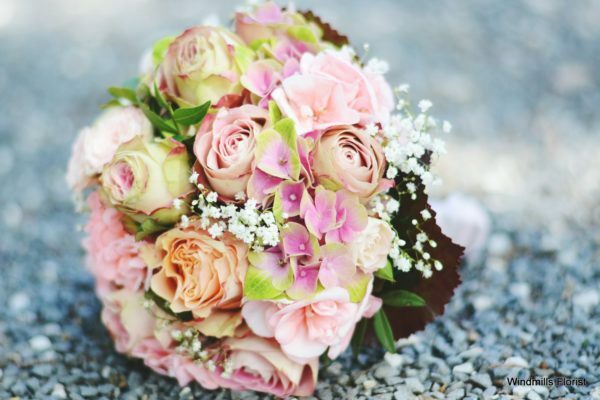 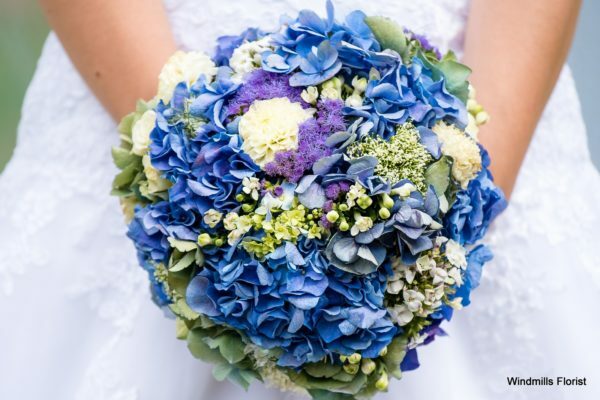 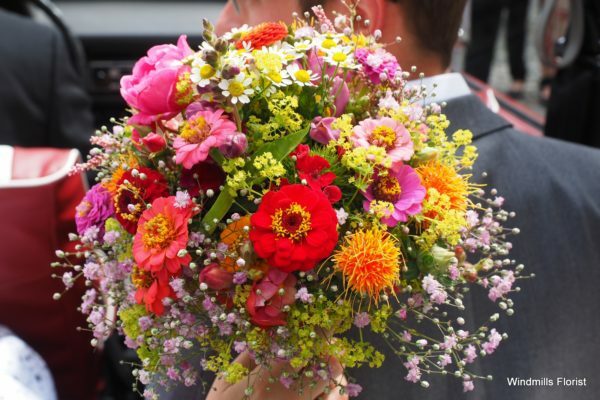 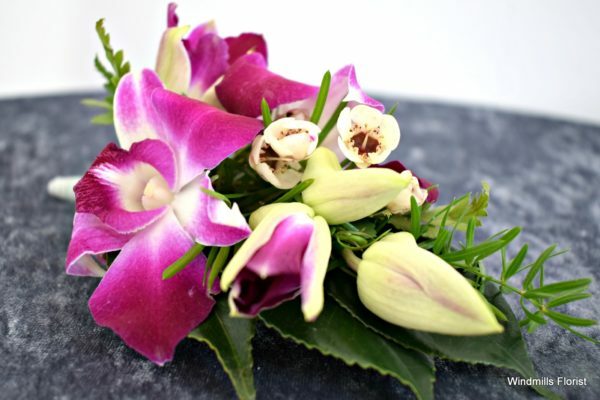 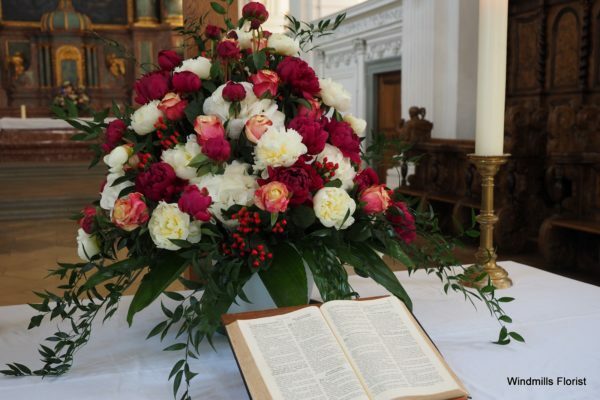 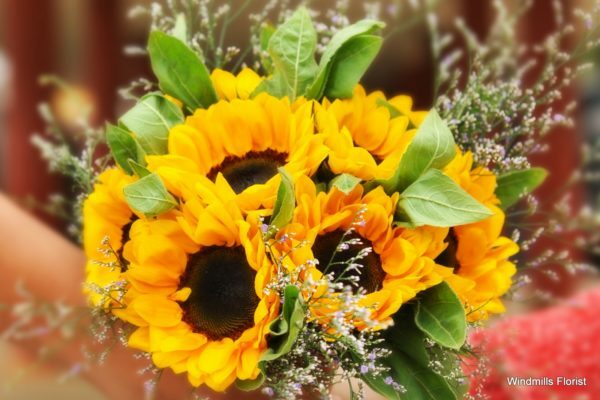 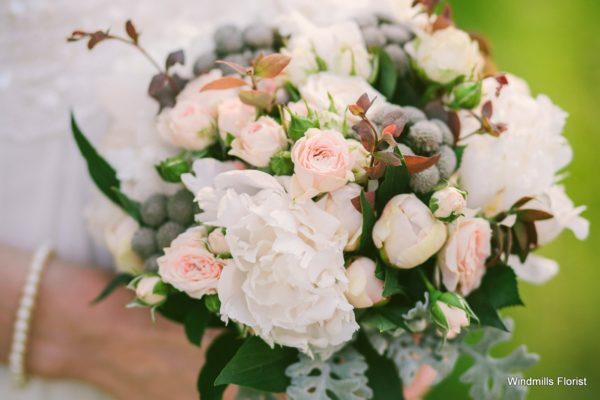 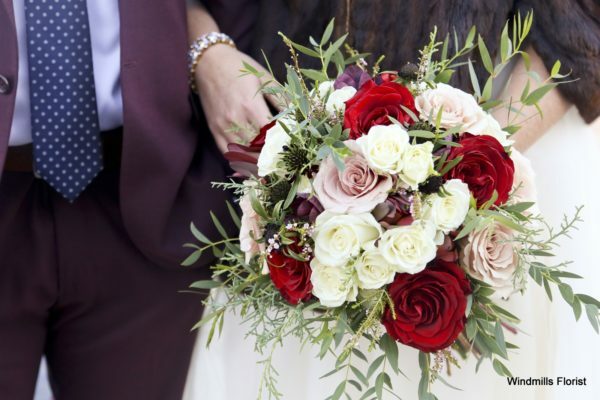 We provide eye catching wedding flowers, whether minimalist chic for a contemporary wedding or rustic, traditional styles for a country service. 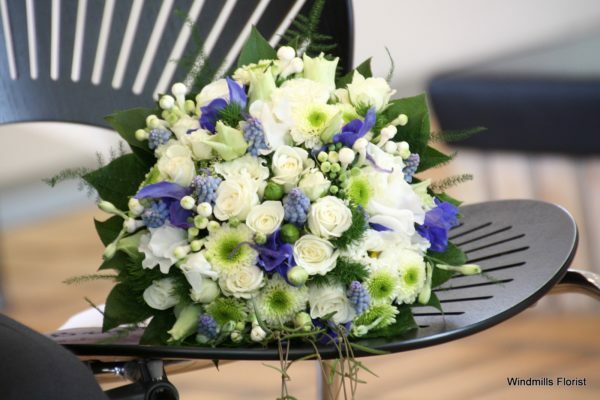 Please call 01394 384109 to make a personal appointment with one of our Professional Designers.